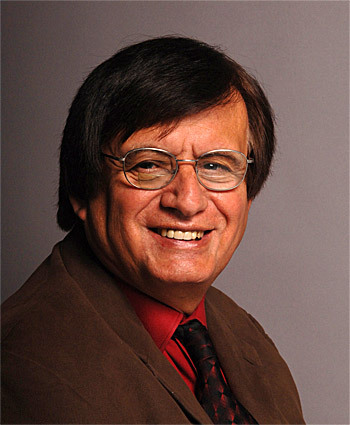 CSREA invites you to engage in an informal conversation with Professor Richard Tapia (Rice University) over lunch. 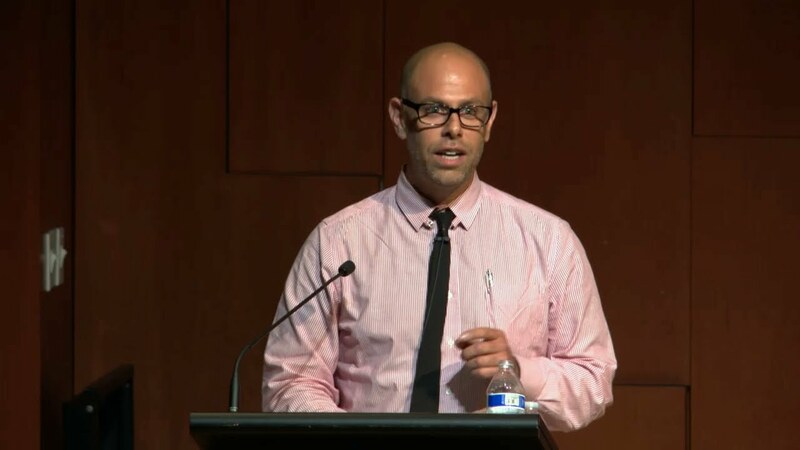 This discussion presents an opportunity to learn more about his experiences as a researcher in the computational and mathematical sciences, and discuss challenges faced by underrepresented minorities in STEM fields. 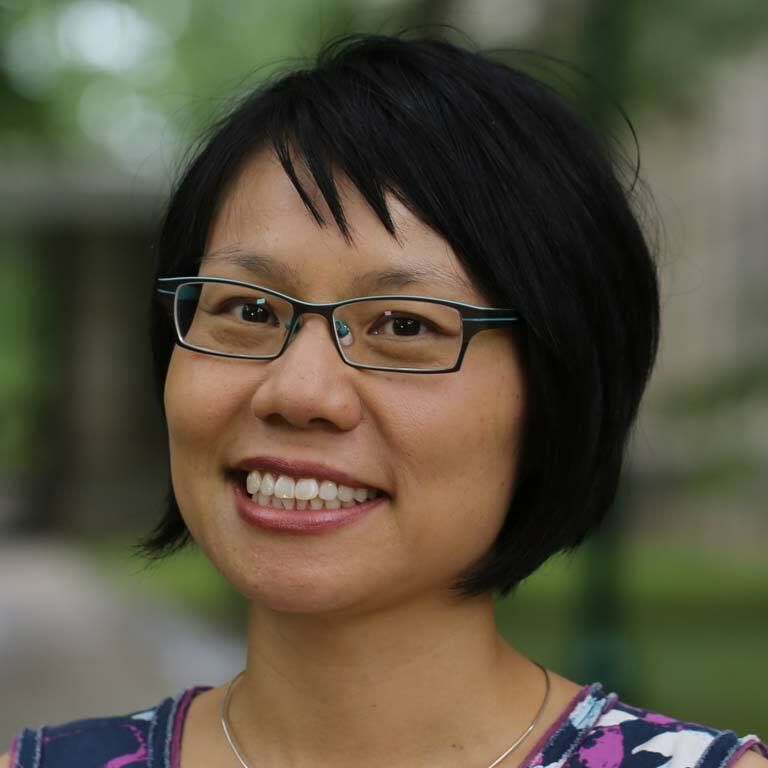 Seminar with Ellen Wu, Indiana University Bloomington: "Writing the History of Race in America: Opportunities and Challenges"
How do historians write about race? Ellen Wu (History, Indiana University) will discuss her research trajectory for "The Color of Success: Asian Americans and the Origins of the Model Minority" (Princeton, 2014), including the pitfalls and promises of taking on a ubiquitous topic. The conversation will also consider strategies for emerging race scholars to consider when writing about race for a general audience. Read more about Seminar with Ellen Wu, Indiana University Bloomington: "Writing the History of Race in America: Opportunities and Challenges"
Ellen Wu, Indiana University Bloomington: "How Asians Became America's Model Minority"
Today the reigning perception of Asians in the United States is that of the “model minority”: naturally smart and hardworking, socio-economically mobile, quiet, and unlike other peoples of color for these very reasons. Observers often attribute the putative “success” of Asian Americans to “culture.” By excavating the origins of the “model minority” image in the 1940s-60s, historian Ellen Wu explains that it is an invented fiction rather than timeless truth. Read more about Ellen Wu, Indiana University Bloomington: "How Asians Became America's Model Minority"
Stefano Bloch, "Deeply Superficial Reflections on Life as a Tagger"
"Deeply Superficial Reflections on Life as a Tagger"
Professor Stefano Bloch examines the (re)development of the contemporary city by focusing on illicit contributions to the making of place by members of urban-based subcultures. As he will discuss, this research forces him to reflect on his own experiences as a once-prolific graffiti writer and why he rejects commonplace defenses of graffiti as "art". 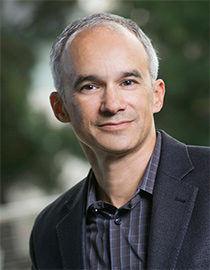 Read more about Stefano Bloch, "Deeply Superficial Reflections on Life as a Tagger"
CSREA Faculty Grants are designed to support the synergistic development of intellectual community and research on campus by funding and staffing campus based events or supporting research focused working groups. 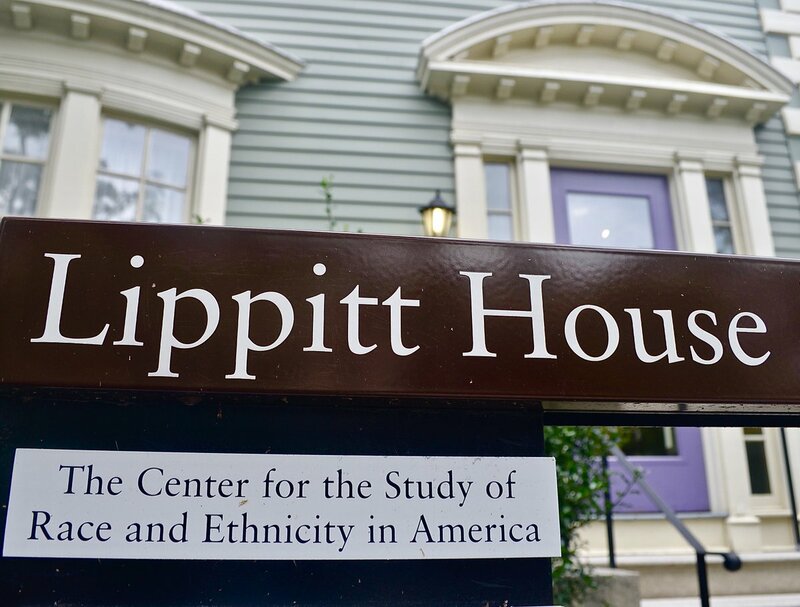 We invite Brown University faculty and researchers to submit proposals that focus on issues of race, ethnicity and/or indigeneity in the United States. Projects with U.S. related transnational dimensions are also invited. 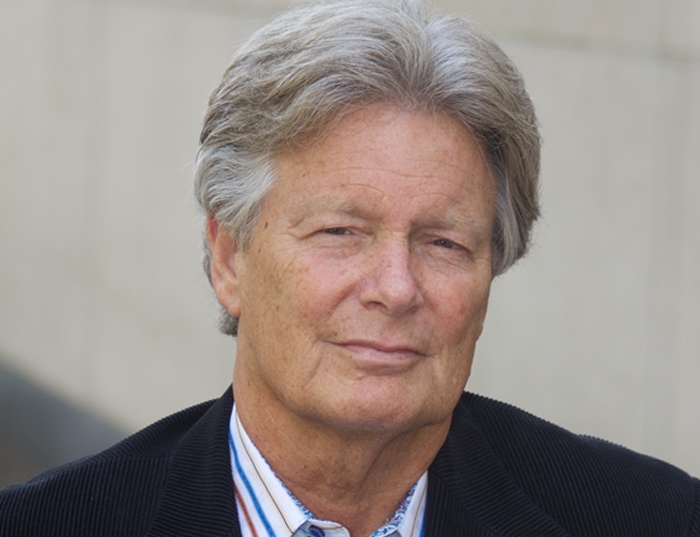 Prof. Marcus Rediker is Distinguished Professor of Atlantic History at the University of Pittsburgh. His books and essays have been published in fourteen languages. His most recent work is Outlaws of the Atlantic: Sailors, Pirates, and Motley Crews in the Age of Sail (Beacon Press, 2014). 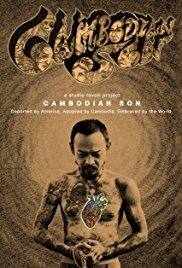 He is producer of the prize-winning documentary film Ghosts of Amistad: In the Footsteps of the Rebels (2014), directed by Tony Buba. RSVPs are required for this event. Please email [email protected] to attend. 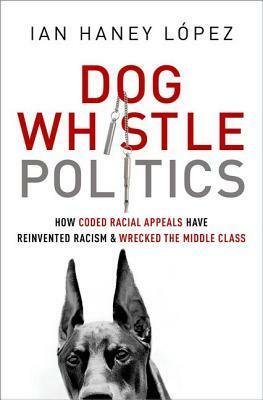 Seminar with Ian Haney López, UC Berkeley: "Dog Whistle RACISM"
The prevalence of coded racial appeals in American politics invites us to reconsider racism, racial ideologies, and the social construction of race. In this seminar we'll talk about strategic and routine racism, colorblindness, and the interplay between dog whistle politics and a racially stratified society. Looking toward the future, we'll also consider whether demography will save us, or whether instead whiteness as an organizing principle in politics and society is likely to expand, for instance to incorporate many Hispanics and Asian Americans. Read more about Seminar with Ian Haney López, UC Berkeley: "Dog Whistle RACISM"
Rejecting any simple story of malevolent and obvious racism, in this lecture Ian Haney López links the two central themes that dominate American politics today: the Republican Party’s increasing reliance on white voters, and the destabilization and decline of the middle class—white and nonwhite members alike. Nancy Khalek, "Religion, Violence, and the College Classroom"
From ISIS's abuse of Christian minorities in Iraq, to massacres of Muslims in the Central African republic, to the Charlie Hebdo incident in France, religion and violence (and the question of "religious violence") are current issues about which students and faculty alike have pressing questions. What I've been thinking about as a professor of Islamic Studies in the department of Religious Studies is how to help students frame their learning about these conflicts within broader discourses on secularism, power, media, and the conflation of race and religion in the US and abroad. 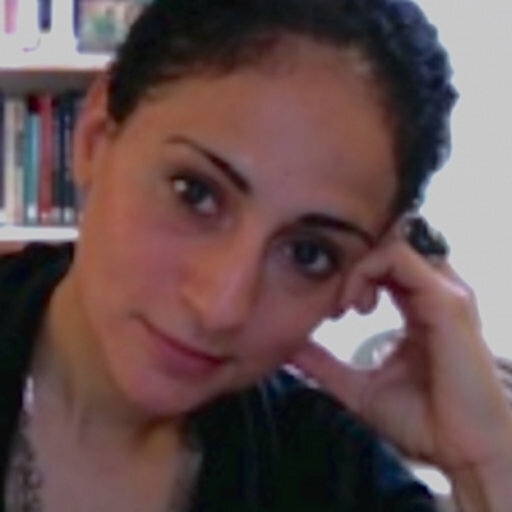 Read more about Nancy Khalek, "Religion, Violence, and the College Classroom"